Expert skincare, with a human touch. A one-stop day spa, beauty therapy and skin clinic in Christchurch where knowledgeable experts, personalised treatments and powerful products come together to help you put your best self forward. We treat with the long game in mind, we listen, and we ensure your time with us is tailored, giving you treatments and products that are picked for their efficacy and results – be that for your skin, your body or, just as importantly, your mind. Our skin specialists and beauty therapists are carefully selected and trained by us with top-level international beauty and aesthetic medicine educators, with the most advanced and innovative skin treatments. We upgrade your skin and good health, not your bill. We’re not here to push, but rather to inform. We’re honest (with love) and we want to help you find a skin solution that works just for you. I love visiting Nicola Quinn, the staff are always so lovely and welcoming. I can highly recommend the aromatherapy relaxation massage with Ruby, I always come out feeling so relaxed and blissed out! 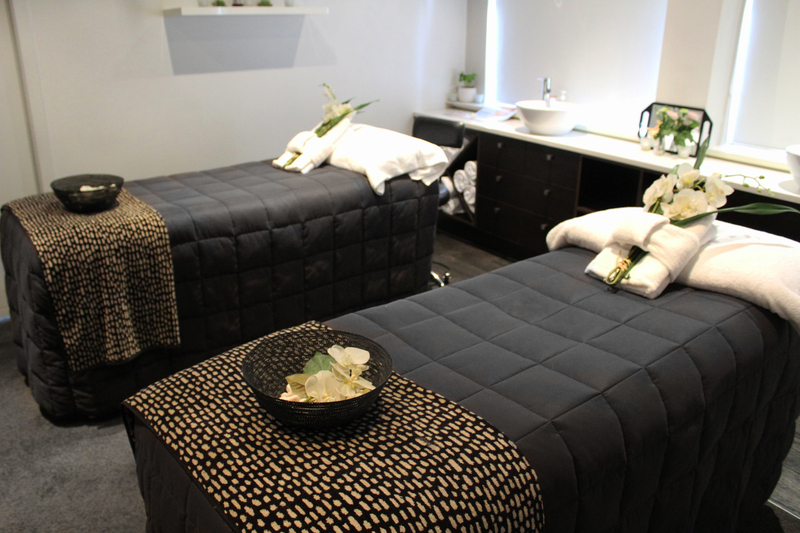 Whether you’re looking to start your journey to your best skin yet by reversing ageing or fixing skin concerns, or you just want some indulgent time out to relax and revitalise in our luxurious spa, come in and experience the difference!